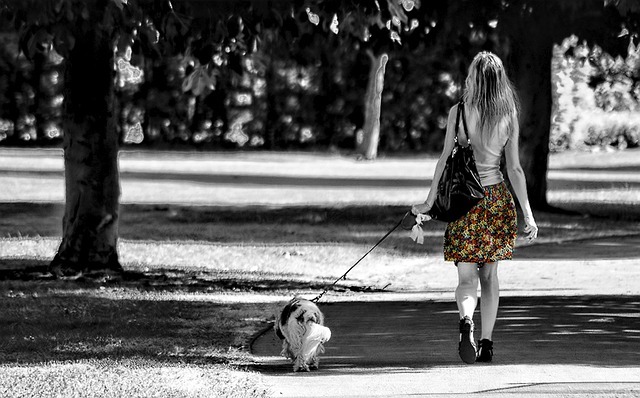 What Are The Advantages of Walking Your Dog Daily? If you are reading this, then you are probably one of the many people with the privilege of having a furry friend. I know that my own dogs bring a lot of joy into my life, and I couldn’t imagine living without them. But like most people, I don’t get to spend as much time walking my pups as I would like. I do try to walk my dogs every day for a minimum of 15 minutes per day, and also let them play in the back yard whenever they want. Here are some of the great benefits associated with walking your dog. Walking your dog every day can do wonders for their health on a physical, mental, and emotional level. If your dog is overweight, the regular exercise could help him/her shed the extra pounds. If your pet is depressed or anxious, then the daily walks will help to lift their spirits. Don’t forget that walking also has numerous health benefits for humans as well. It is a great way to lose weight or maintain a healthy weight. Walking can also help you to relieve stress after a long day, and ward off a number of health conditions like stroke, heart disease, anxiety and more. There is nothing dogs love more than walking with their human. To them, it is one of the few activities through which you can show them that you really care. That is why walking your dog can have a huge impact on your relationship and it will help to strengthen your bond. Some people are reluctant to take their dogs walking because of their dog’s poor leash manners. However, this is no excuse to not walk your dog. It is your responsibility to patiently work with your dog and establish proper leash manners. All you need is a bit of patience and strategic positive reinforcements. Keep in mind that allowing your dogs to continue with bad habits will make it that much harder to reverse them. Whereas, the more you train your dog the easier it becomes in the long run. You might need to try a few approaches before you find one that works for your dog, but you will eventually get there. You can start with something small like obedience classes and take it from there. A lot of the behavioral problems experienced by dogs stem from boredom and repressed energy. This can manifest as extreme separation anxiety, depression, and disrespect. 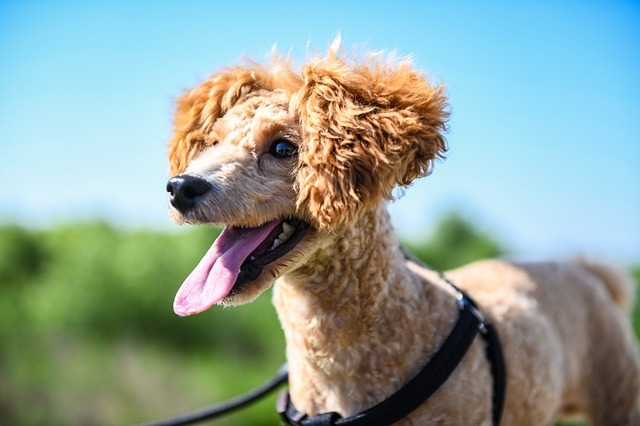 Walking your dog every day will help them to release any pent-up energy that they might have, thus reducing the likelihood of exhibiting these bad behaviors. Thanks to our daily walks, my dogs are now too tired to chew on my shoes, or my carpet and they are much more excited and vibrant than before. Research from the American Animal Hospital Association shows that failure to walk your dog can lead to several behavioral and physical issues. Don’t let your dog become another statistic. Make a commitment to walk them every day for a minimum of 15 minutes. You can take them walking around the block or at a local park that is close by. Just make sure to use a harness as they are gentler on the dog’s neck and windpipe. And bring snacks for positive training as well. Within days of starting a walking routine, your dog will be happier, more energetic, and excited about life. Thank you for visiting our site and for reading through our articles. We hope you are finding some great information. If you have any comments or questions, we ask that you contact us today as we would love to hear from you. We also ask that if you need Dog Sitting Frisco, or Cat Sitting Frisco that you reach out to our sponsor.